Its that time of the year again. With the IFA coming up next month and Apple due to launch its iPhone 6 in September as well, users all around the country are thinking about whether to upgrade their devices or not. As we all know, smartphones are not cheap devices and end up taking a hefty toll on your pocket. One of the questions on everyone’s mind is whether to upgrade to the iPhone 6 from the iPhone 5s. With the numerous leaks about the flagship smartphone so far, the established truth is that the iPhone 6 does indeed have major performance and design enhancements over its predecessor. To aid users in upgrading their devices, major carriers here in the US have introduced plans to help you upgrade to the iPhone 6. AT&T, Verizon and T-Mobile all have upgrade plans to spread the cost of smartphone upgrades over a longer time period, thus facilitating easy upgrades. 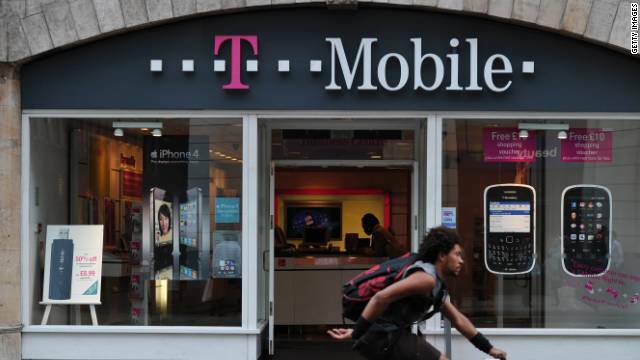 The three plans are AT&T Next, Verizon Edge and T-Mobile Jump. We’ve broken down each of the plans to outline their basic features to help you better understand them and make a smart choice. If you’re an AT&T customer and you choose the Next as your upgrade plan you get several features with it. First of all, AT&T lets you upgrade your smartphone device once a year with the AT&T next. The upgrade of course is in terms of installments which are paid monthly. With the AT&T Next, you don’t have any down payments or activation charges. The only charges you end up paying are taxes. You can upgrade withing 18 months as well. And once the cost of the device is paid via installments, the charges are dropped from your monthly bills. In addition, the AT&T Next doesn’t cost anything extra on your bill apart from installments. The plan lets you choose only from ‘qualified smartphones’ though. The smartphone also has to be in working condition once you return it for an upgrade. There’s no insurance with the AT&T Next. Verizon Edge spreads the cost of your smartphone upgrade over 20 months. You can also choose to upgrade anytime you want, given that you’ve paid 60% of the cost of your device and waited a month after purchase. Like the AT&T Next, the device has to be in working condition once turned in. What separates Verizon Edge from other carrier plans is that you get a $25 discount on your monthly bill if you participate in the Verizon Edge and have a qualifying plan. Verizon Edge also spreads the installments over 20 months. Damaged devices are not covered under the Verizon Edge. With no down payments or activation fees, the T-Mobile Jump works with those users who have purchased a device through T-Mobile’s Equipment Installation Plan. You can upgrade as many times as you want given that you’ve paid at least half of your phone’s cost through the EIP. In addition though through the T-Mobile Jump, an extra $10 is added to your monthly wireless bill. So your bill will be divided into three sections: Jump’s monthly cost, your service bill and the phone’s monthly installments. Comparing the three, Verizon’s Edge seems to be the clear winner if you didn’t have to pay 60% of your device’s original cost. T-Mobile’s Jump’s protection plan and the choice to upgrade as many times as you want are good options as well if you’re willing to pay extra charges. 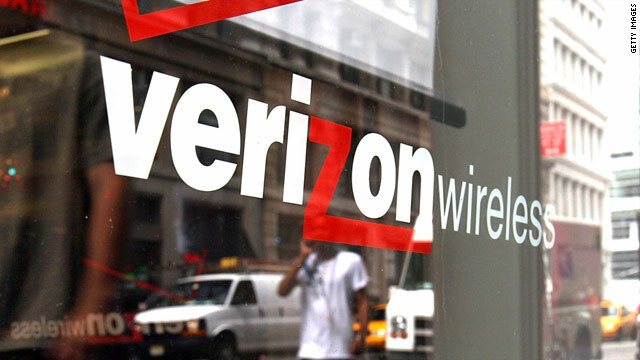 Both Verizon’s Edge and AT&T’s Next seem good options if you’re looking to save some cash. Through AT&T Next you only end up paying the installments on your bill and these too are dropped once the cost is covered. So AT&T, T-Mobile or Verizon? Let us know in the comments section about which carrier suits your needs.